How can I become a member or renew my membership?How long is a membership valid?How do I receive a military discount?How do I give a gift membership?I want to renew online. How do I list the second cardholder on my membership?Does the second named cardholder on my membership have to be in my household?I accidentally paid for my membership twice. What should I do?Can I renew or upgrade my membership early?Can I automatically renew a membership? Is there a monthly giving option?My company has a matching gift program. Can I apply that to a membership?I'm a Garden volunteer. Do I receive a complimentary membership?When do I receive my new membership cards?How do I get a replacement membership card?Can a friend or family member use my membership card? How do I update my membership information? As a member, what’s the best way to enter the Garden?How many people does my membership admit per day?I want to visit the Children's Garden or ride the tram. What do I do?What are reciprocal membership privileges? Is there a list of participating gardens? 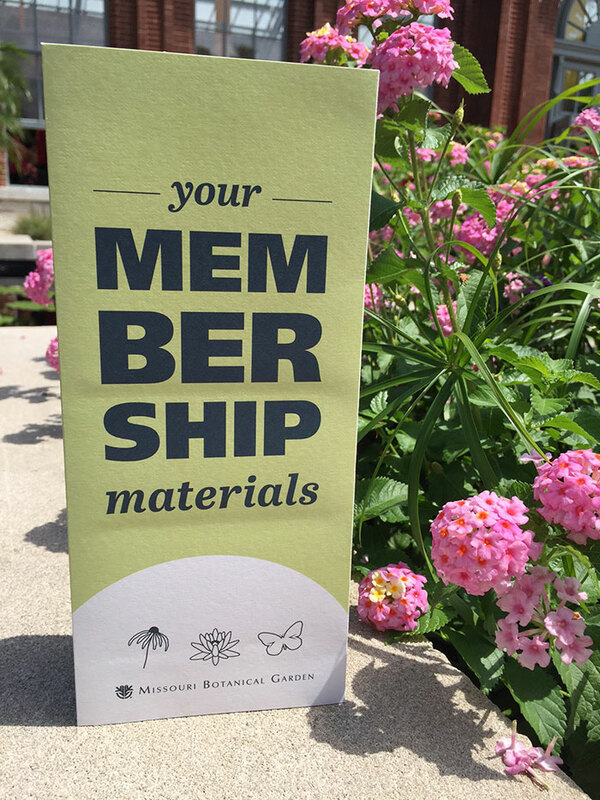 Does membership include free tickets to Garden Glow? What about other events?I am trying to purchase Garden Glow tickets online. How do I access discounted member pricing?I am a Festival-level member. How do I reserve my free tickets to Garden Glow?